Ever wondered where you can eat ramen in London, or what Japanese people eat during Christmas and at New Year? Did you know "all-you-can-drink" exists in Japan? Have you questioned the existence of the sweet potato KitKat? Wonder no more! 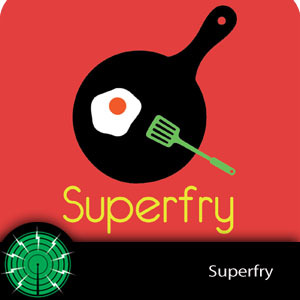 Join host Flory Leow and a rotating cast of guests on the Superfry podcast as they take you on a whirlwind tour (well, more like a cheery amble) through the tasty, tasty world of Japanese food and eating culture.